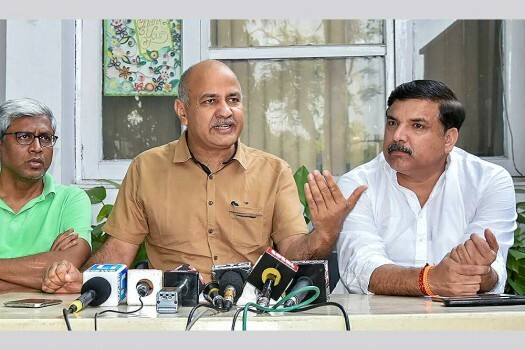 Delhi Deputy CM and Finance Minister Manish Sisodia with AAP leaders Sanjay Singh and Ashutosh addresses a press conference, in New Delhi. 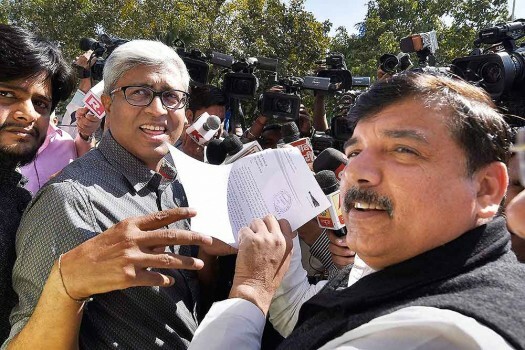 AAP leaders Sanjay Singh and Ashutosh talking to media after meeting with Delhi Police commissioner Amulya Patnaik in New Delhi. 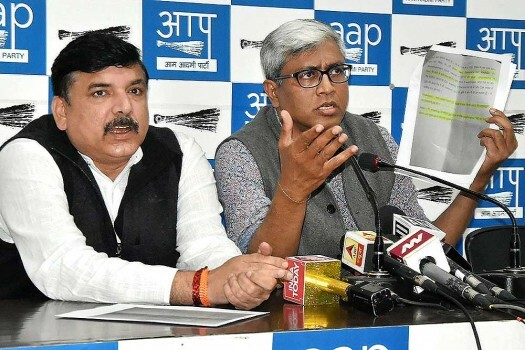 AAP Rajya Sabha MP Sanjay Singh with party's spokesperson Ashutosh addresses a press conference in New Delhi. 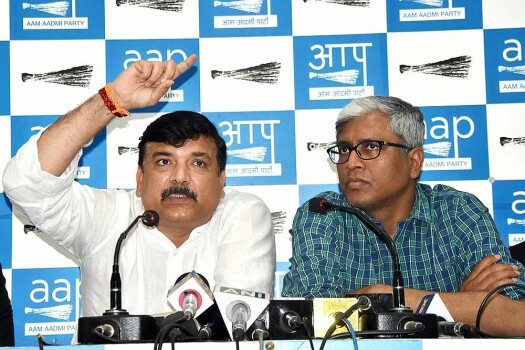 AAP Rajya Sabha MP Sanjay Singh with party's spokesperson Ashutosh addresses a press conference over the detainment of two AAP MLAs, in New Delhi. 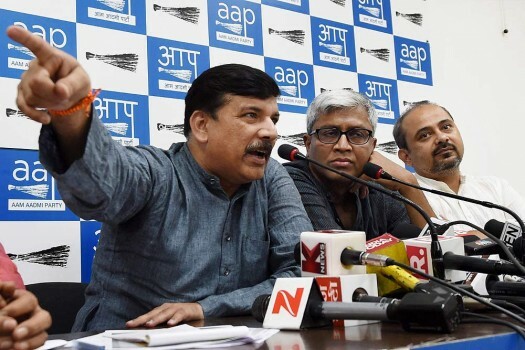 AAP leaders Ashutosh, Saurabh Bhardwaj and Dilip Pandey during a press conference at the party office, in New Delhi. 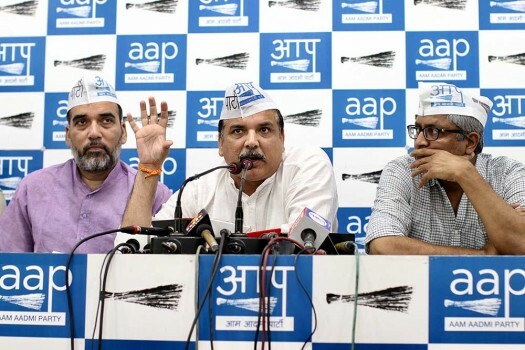 AAP leaders Sanjay Singh, Ashutosh and Gopal Rai at a press conference in New Delhi. 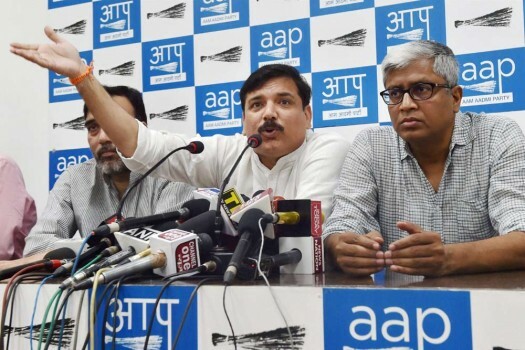 AAP leaders Sanjay Singh, Ashutosh and Dilip Pandey at a press conference in New Delhi. Delhi chief minister Arvind Kejriwal with Deputy CM Manish Sisodia and others during the press conference to release Aam Aadmi Party manifesto for MCD elections, in New Delhi. 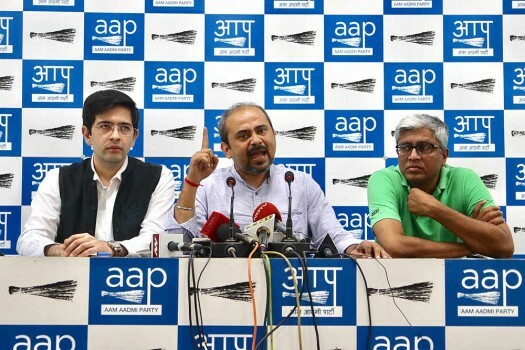 Aam Aadmi party leader Dilip Pandey, Ashutosh and Raghav Chadha during a press conference on EVM (electronic voting machine), in New Delhi. 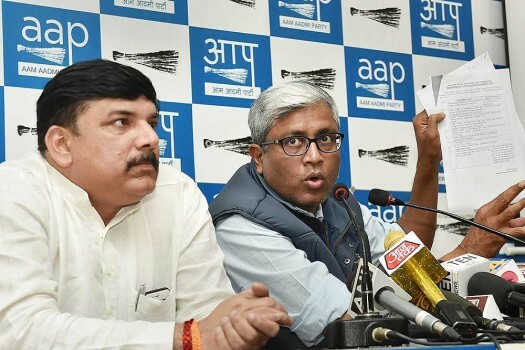 AAP leaders Ashutosh and Dilip Pandey address a press conference at the party office, in New Delhi. 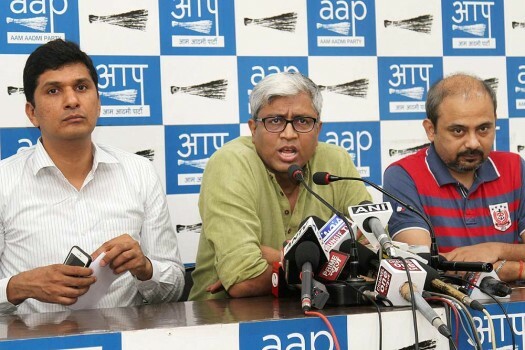 AAP leaders Ashutosh and Dilip Pandey addressing a press conference in New Delhi. 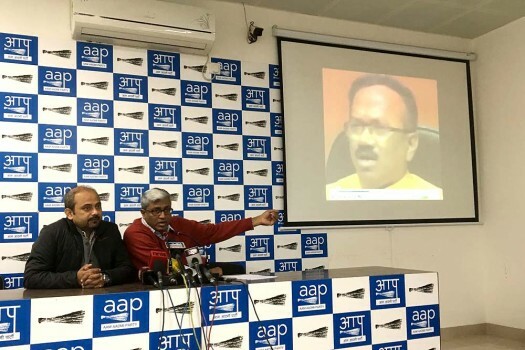 AAP leaders Ashutosh and Dilip Pandey addressing a press conference on Prime Minister Narendra Modi's degrees in New Delhi. 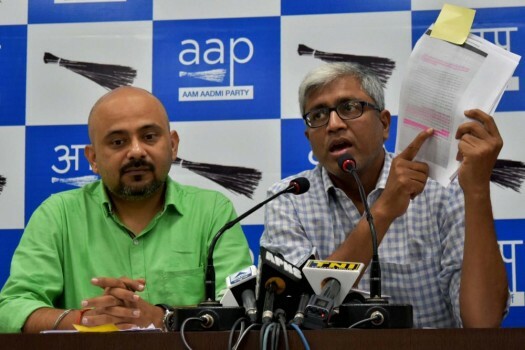 AAP leaders Ashutosh and Dilip Pandey addressing a press conference on Prime Minister Narendra Modi's degrees. 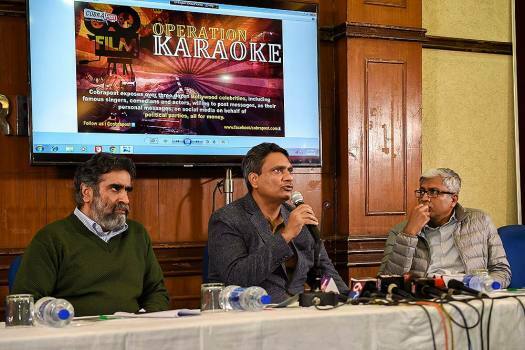 Tiwari said it was "regrettable" that the people who had entered politics in the name of changing politics are "trying to play caste politics and spread religious frenzy". 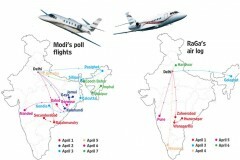 "The EC should not be the letter box of the PMO. 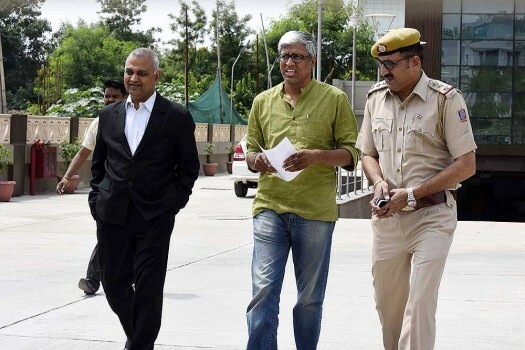 But that is the reality today," Ashutosh tweeted. 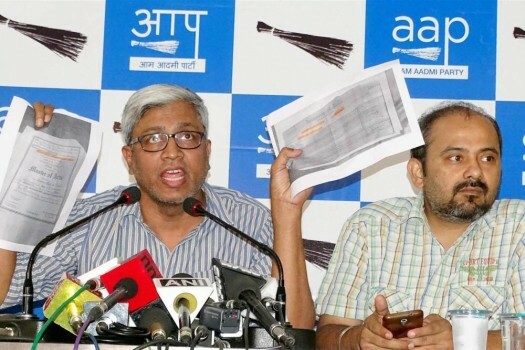 The court said that the AAP leader moved the application even though he did not have even a "slight discomfiture in English".